NZ vs PAK 3rd ODI Dream11 Prediction: Preview | is Imam Ul Haq fit ? NZ vs PAK 3rd ODI Dream11 Prediction: Preview Hello and Welcome to our preview for New Zealand vs Pakistan match. 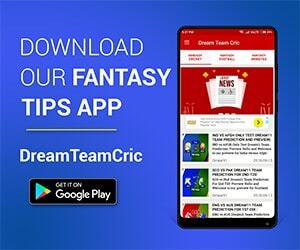 We are covering NZ vs PAK 3rd ODI Dream11 Team Prediction, Preview and Probable Playing XI for the ODI match. The match is to be played at Dubai International Cricket Stadium. Pakistan came strong in the second ODI and defeated New Zealand by 6 wickets. 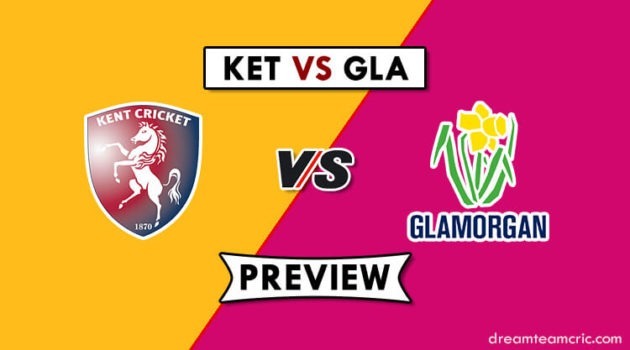 With the … [Read more...] about NZ vs PAK 3rd ODI Dream11 Prediction: Preview | is Imam Ul Haq fit ?